Jeff grew up with a steady diet of reading fantasy and science fiction novels and writing computer programs. Later his tastes ran to the likes of Ian Fleming and Tom Clancy. His current favorite authors are Jim Butcher, Craig Johnson, Daniel Silva, Michael Connelly, Larry Correia, Vince Flynn, Brad Thor, and Neil Gaiman. Jeff is a fun-loving guy with a degree in Psychology and Computer Science. He has more than 30 years experience working with computers and managing IT departments. Currently he has his own company developing apps and games for iOS. He enjoys being creative with his writing, 3D printing, and woodworking. He has also been an instructor of 3D animation. One high point was being introduced by Stan Lee as part of a team at ComicCon for work on 3D animation for Iron Man and Fantastic 4 back in the 1990s. 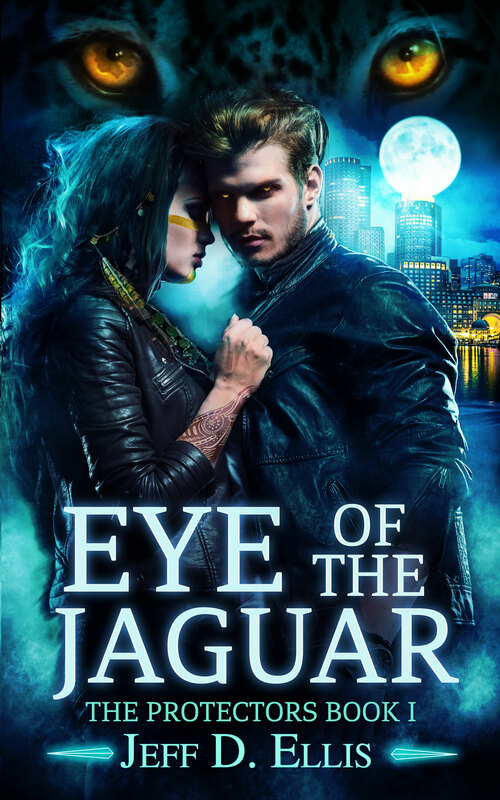 His first book, Eye of the Jaguar, is available now exclusively on Amazon.